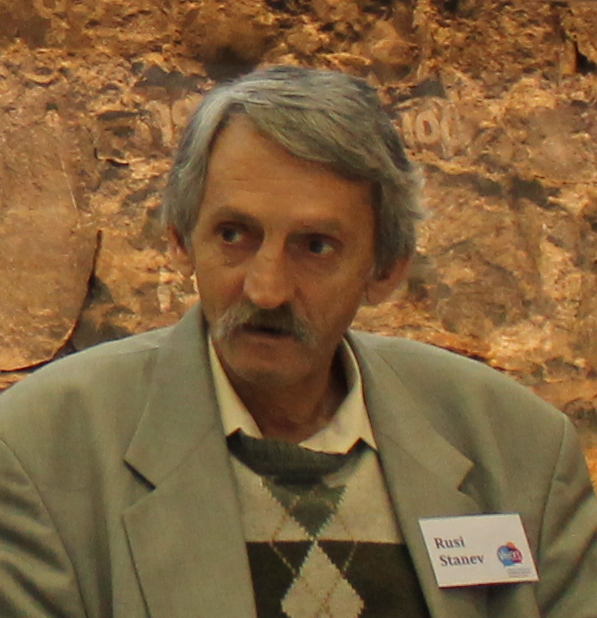 The ERC VOICES team are deeply saddened to hear of the passing of Rusi Stanev. Rusi passed away in his dreams last night. Rusi was a storyteller in the project and a leading figure in the disability rights movement following his landmark case at the European Court of Human Rights, Stanev v. Bulgaria. The team was honoured that Rusi was happy to share his story with us and that he presented his personal experiences at our opening conference in February last year and again at our event on contractual capacity last November. Everyone who attended was deeply moved by Rusi’s presentation.